Is it time for an office deep clean? How clean is your office? Does it offer a hygienic and pleasant working environment for your staff? Does it create a good first impression for your clients and visitors? Does it reinforce what your brand is all about? A clean and tidy workplace also promotes a happy working environment and motivated employees. 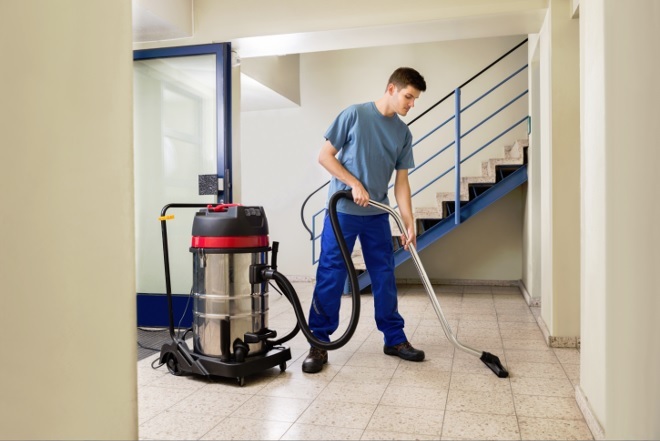 Regular professional cleaning will protect your commercial asset and prolong the life of the carpet and upholstery in your office – which will save you money in the long term. Regular daily/weekly office cleaning should include wiping down surfaces, vacuuming and generally making sure your workplace enjoys high standards of cleanliness as a matter of course. But what about those inaccessible places that can’t or won’t be tackled by your general office cleaner? Deep cleaning should be an integral part of office maintenance, and it’s recommended that you carry out an office deep clean every 6 months. Even though some areas of your office aren’t visible, it doesn’t mean that cleaning them should be forgotten about. Apple Clean have over 20 years’ experience in offering commercial cleaning services to business in West Sussex, East Sussex, Surrey and Hampshire. Our technicians are IICRC qualified – the highest qualification in carpet, upholstery and curtain cleaning – and we’re known for the quality of our work. If you would like to find out more about our deep cleaning services and bespoke maintenance programmes for commercial customers, please feel free to call us on 0800 587 4571 for a no-obligation chat.